Though America’s economy has been in a slump the past few years, the Tooth Fairy has been hit hard by inflation. Gone are the days where the elusive creature left a shiny new silver dollar. Now, parents – er, make that the Tooth Fairy – can expect to shell out around $4 a tooth. Time to start saving! 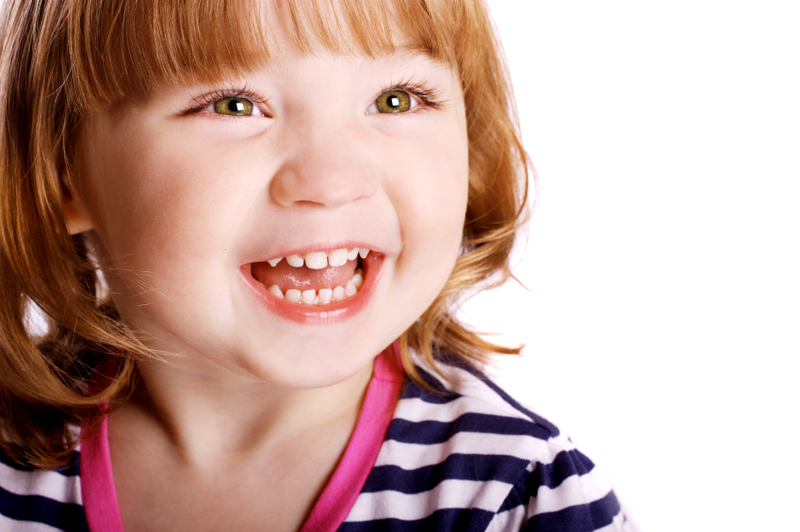 Children have 20 baby teeth that make their appearance starting around the four month mark. By age three, most of those baby teeth will have emerged, and the teething experience will be suspended for a few years. Starting at around age six, those little guys and girls begin losing the baby teeth so the permanent teeth can move into place. Most permanent teeth are in position by about age 13, except for the wisdom teeth that usually come in between ages 17 and 21. At each stage, Dakota Dental’s dental services can help – from the first baby tooth to the last. Right after the first tooth appears, the kids’ dentists will be happy to demonstrate to parents how to clean those little pearly whites with water rinses and how to floss tiny teeth when they begin to touch. Between ages two and three, schedule a first dental health visit for your child with a children’s dentist at Dakota Dental. This visit will include flossing and polishing the teeth, developing a plan for preventive dental care and good oral health, and a discussion about fluoride, dental X-rays, and other treatments for healthy teeth. To learn more about the importance of dental health or to schedule a first dental health visit for your child, contact Dakota Dental Apple Valley dental clinic. Remember – kids under three years old receive their first visit at no charge with Dakota Dental’s Under 3 Free Exam!